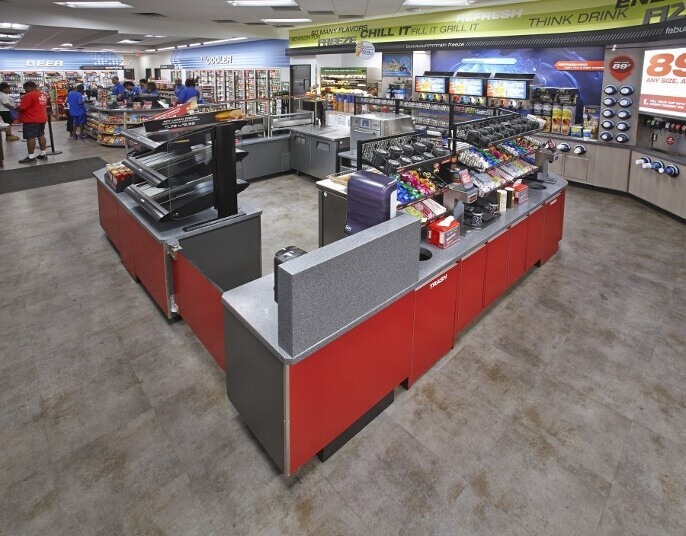 Long-time Kelley Construction client Thorntons, Inc. has partnered with us on re-models, new builds, and new prototype roll-out. 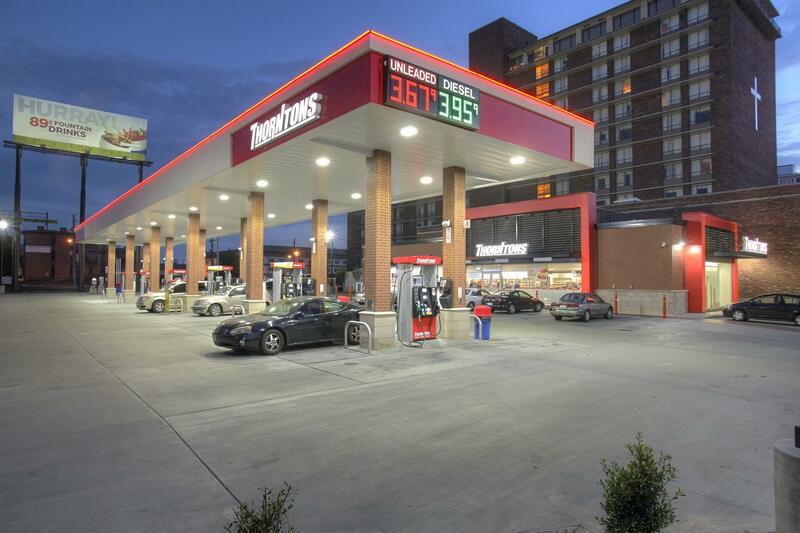 Kelley Construction completed Thorntons’ First and Broadway store in Louisville, KY. 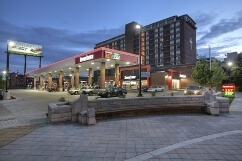 This dense traffic corridor and tight site brought unique challenges, however, this location was completed one month ahead of schedule. 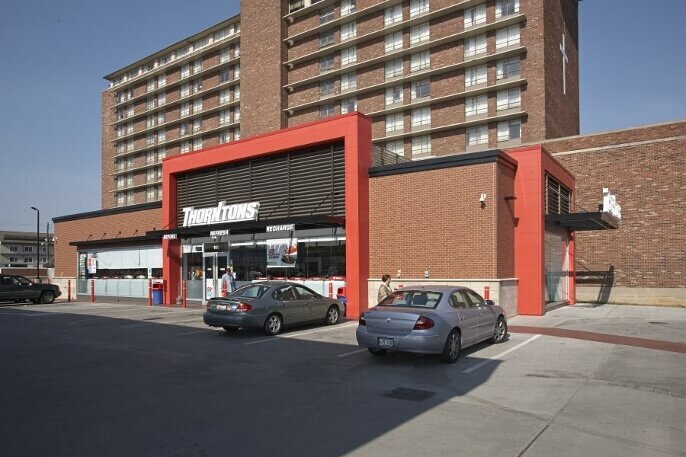 One of Forbes Magazine’s 500 largest, privately-held companies, Thorntons operates 160 convenience stores throughout Illinois, Indiana, Kentucky, Ohio and Tennessee. 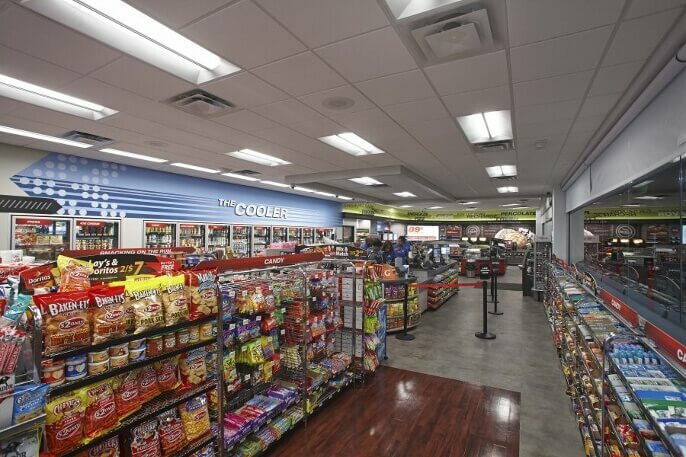 With 160 convenience stores throughout the U.S., Thornton Oil has been a long-time client of Kelley Construction.